Mallard Landing | Miller-Valentine Residential Property Management, Inc. 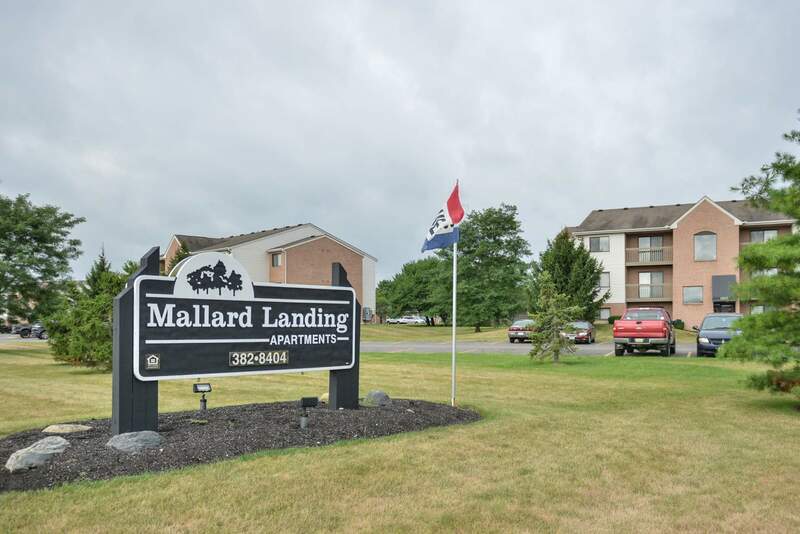 Both students and families find living at Mallard Landing to be a dream come true due to its serene location on a quiet street just on the edge of town. The surroundings can be enjoyed from your private balcony or patio, or by looking out one of your many windows. 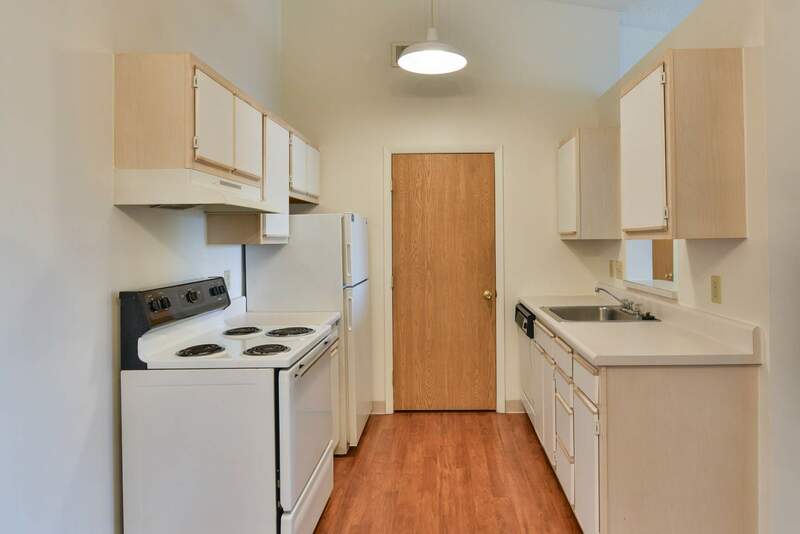 You will live in complete comfort in these two- and three-bedroom apartments, all of which come complete with a fully-equipped kitchen, lots of closet space, and central air-conditioning. Plus, our professional management team runs a clothes care center in each building, making laundry day a breeze for everyone! 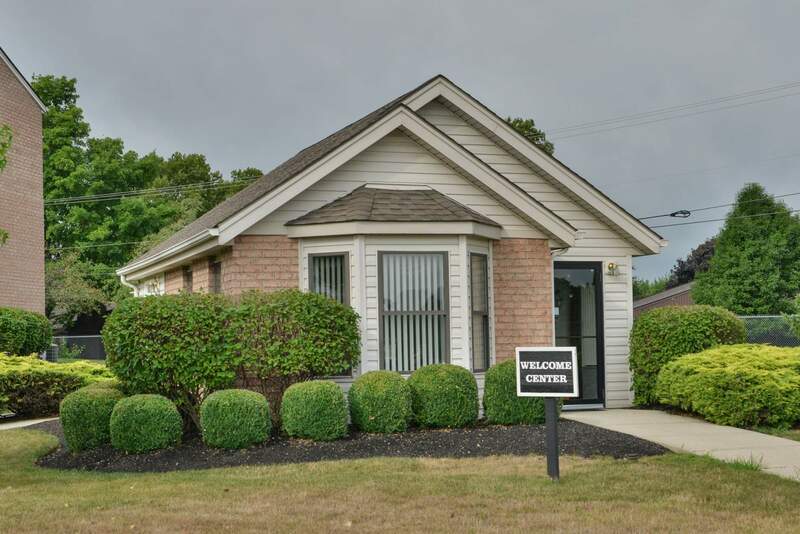 Mallard Landing is in the perfect location for enjoying all that Marion has to offer, with restaurants, shopping malls, and entertainment all close by. The Ohio State University at Marion is less than 10 minutes away, as are a number of public schools for children of all ages. The city provides curb-to-curb, demand response transit bus service, which means residents can easily catch a bus to the University or anywhere else that they need to reach within the city limits. 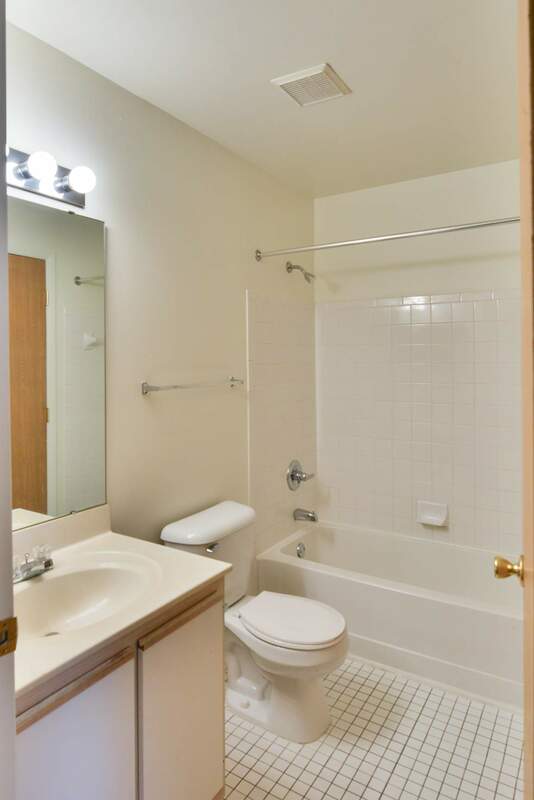 There are also plenty of amenities around Mallard Landing that can easily be reached on foot. Visit the community today to see why it could be your next dream home. "Almost 6 years at this apartment." 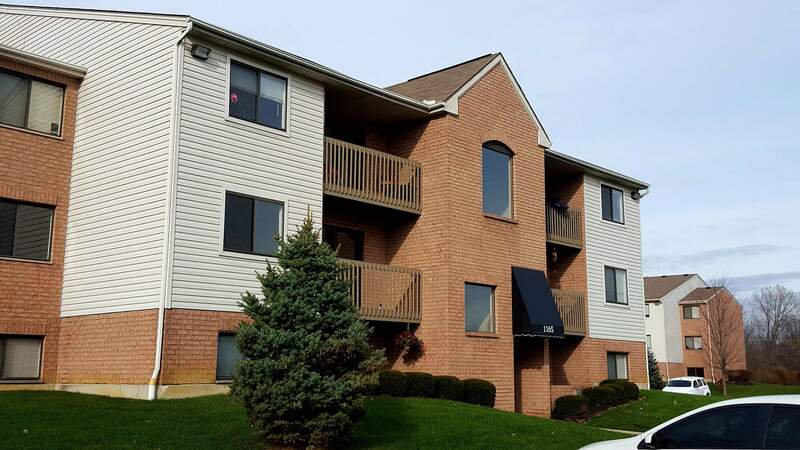 "I have had an overall positive experience living here. 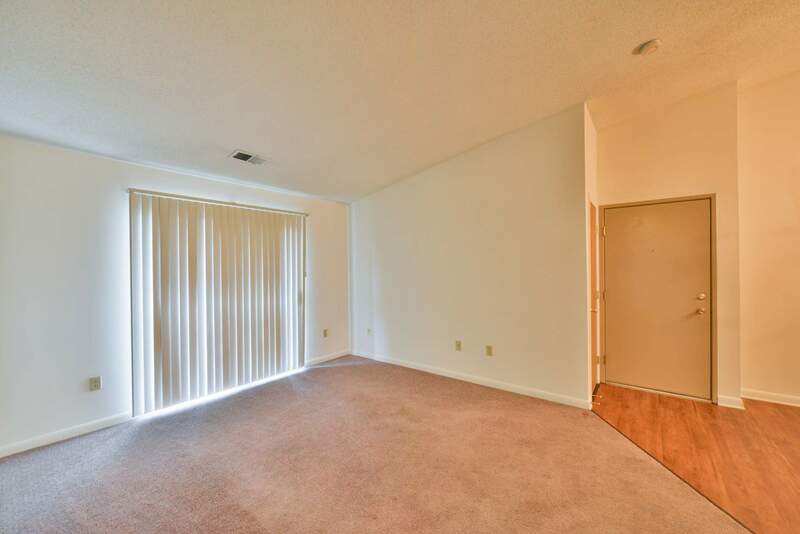 I especially like that the staff takes quick action if any issues arise in my apartment." "Really love the security it provides its residents"
"Manager Kim is EXTREMELY helpful and does a GREAT job." 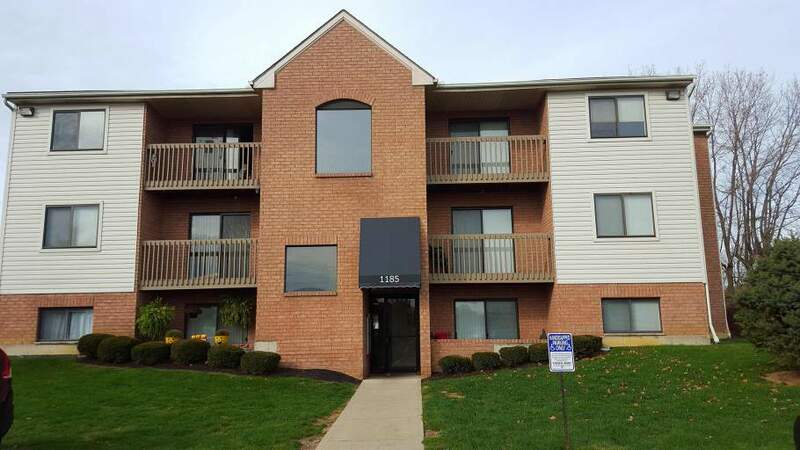 "Excellent service and maintenance Good management of the properties at Lake blvd, Marion, OHIO"
"Management is very friendly and strides to make sure tenants are well taken care of." 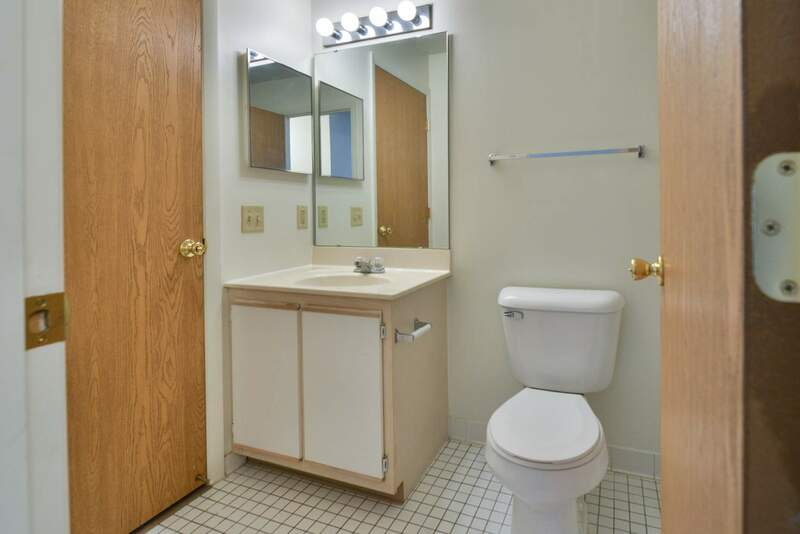 "Repairs done in timely manner and no complaints about facilities"
"Clean, quiet place to live. Rent increases are too often and too much. 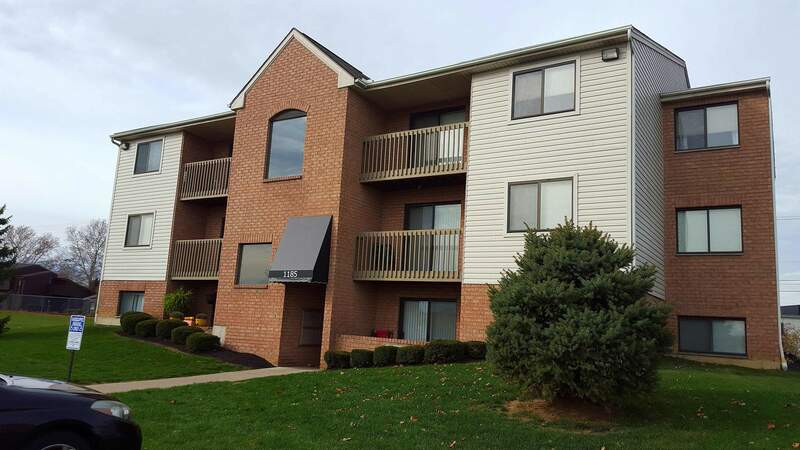 We have been here 5 years in November and feel like dependable tenants should be rewarded for their longevity." 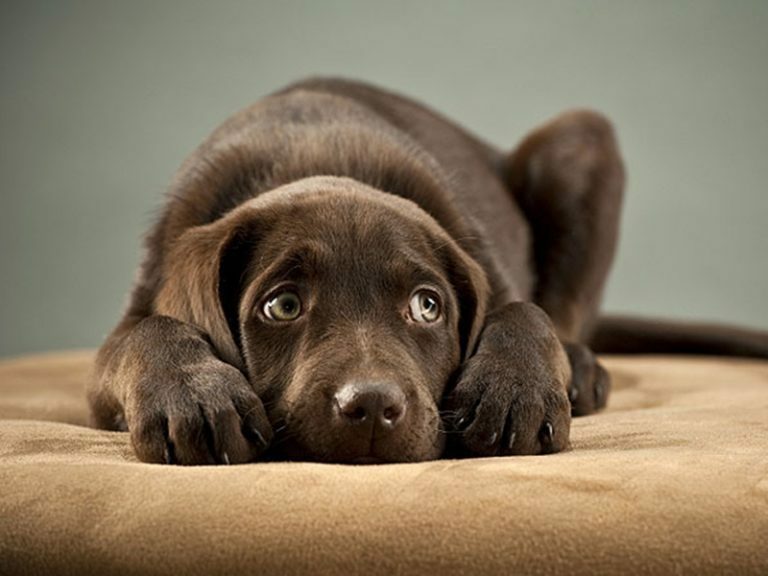 "My time at Mallard Landing was very good. I resided there for 5 years. The staff is very friendly and helpful."